Early-bird registration is now open for Sarasota County’s 13th Annual Sustainable Communities Workshop on Nov. 29, a day-long event to showcase solutions to creating and maintaining healthy, resilient, thriving communities. Under the “Unique Perspectives for Community Solutions” theme, the workshop will draw together residents, business owners and employees, non-profit leaders, and government officials to learn about environmental, economic and social aspects of sustainability. Attendees will learn about the latest strategies, resources, and best practices, and can visit breakout learning sessions. Florida and Sarasota County continue to experience rapid population growth and development, with no slowdown in sight. Against that backdrop, the annual workshop offers insight on sustainable approaches to energy use, construction, healthy living, transportation, and more. Overview effect, with “Artistic Astronaut” Nicole Stott. Nicole Stott (www.theartisticastronaut.com), who has explored from the heights of outer space to the depths of our oceans, will deliver the main keynote address. 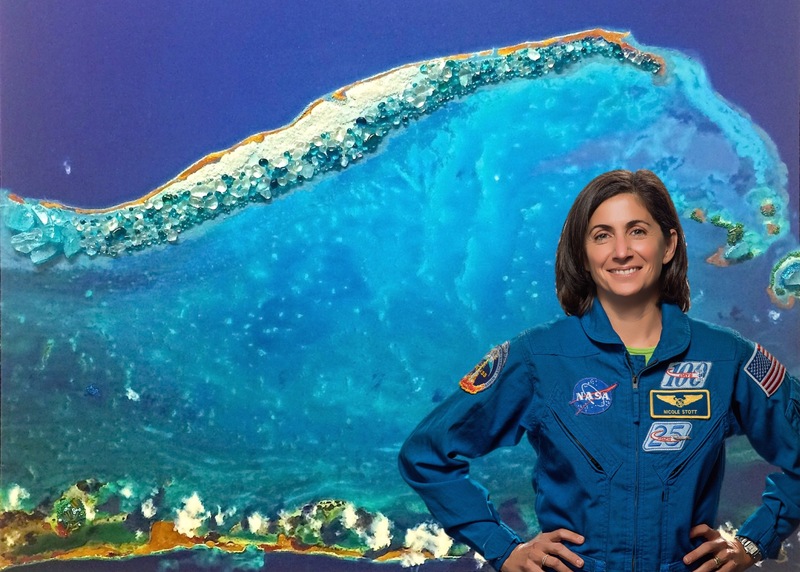 Stott has dedicated her life to sharing with others the beauty of Earth from space with others. She believes that sharing these orbital and inner-space perspectives has the power to increase everyone’s appreciation of, and obligation to care for, our home planet and each other. Early-bird registration of $35 is available through Oct. 29, and $45 after. Students pay just $25. All registrations include continental breakfast, lunch, and afternoon snack. Sponsorship and exhibitor opportunities also are available. To register and for more information, visit www.scgov.net/SustainableCommunities or call the Sarasota County Contact Center at 941-861-5000. Sara Kane manages the sustainability program for Sarasota County UF/IFAS Extension & Sustainability. She oversees sustainability improvements within government operations and the efforts to create a sustainable community across Sarasota County.